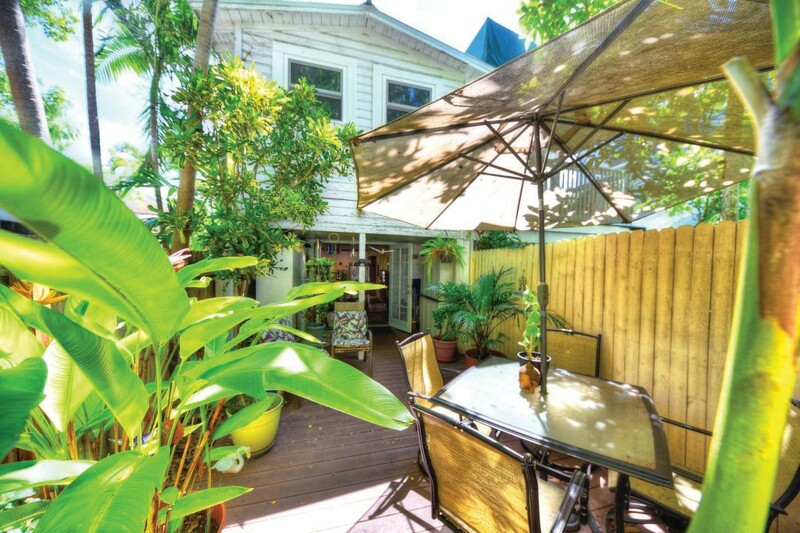 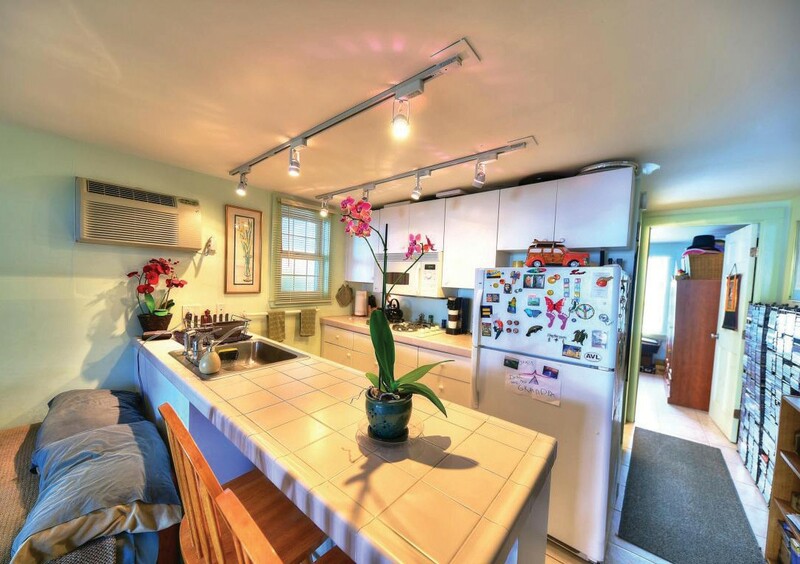 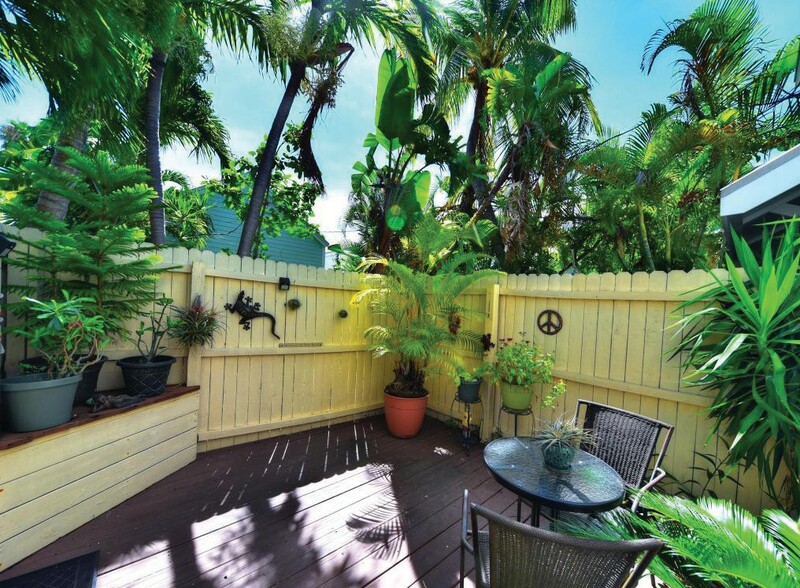 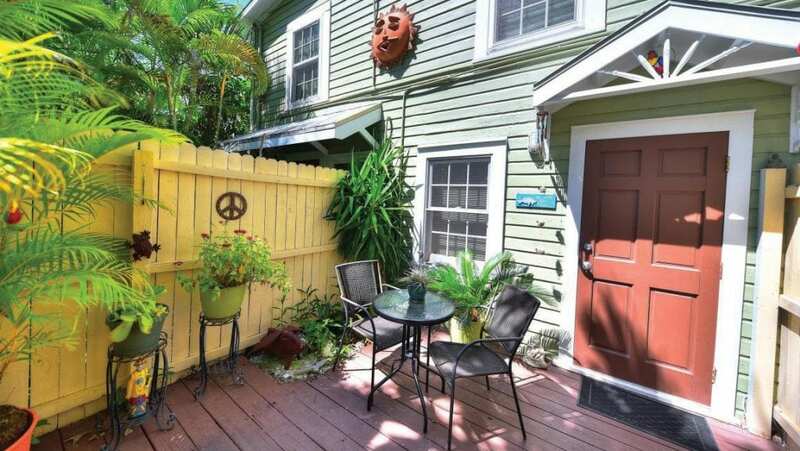 Journey down the tropically landscaped path to discover this delightful one-bedroom, one-bath property. 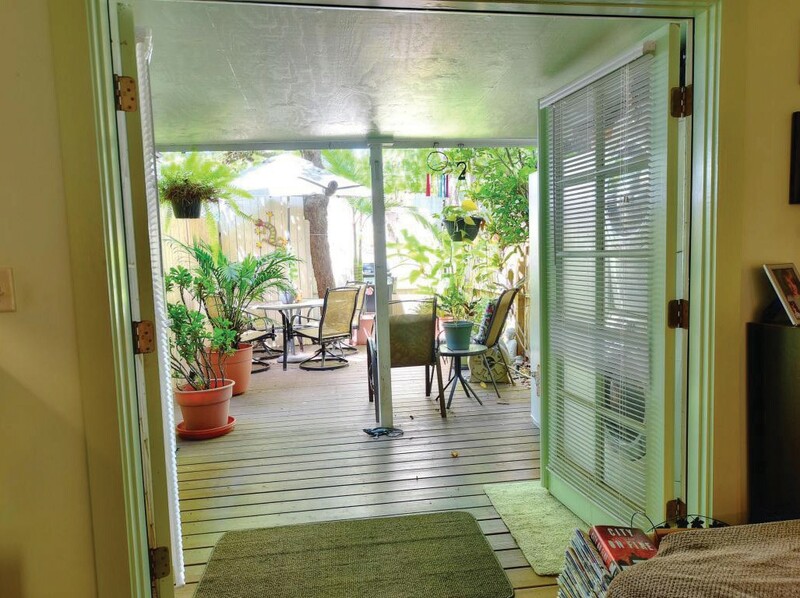 The downstairs unit has lots of private outdoor space, including a sitting area in the front and a large backyard with privacy fencing, mature foliage and storage sheds. The low condo fees include insurance.